Two of my cousins visited us today from Cagayan de Oro. Since we were not so hungry as we had a late breakfast, so I only ordered 2 pizza from Pizza Hut. They have an ongoing promo now for Php 499 or three pizza for Php 699. I chose the Super Supreme flavor but I need to add another Php 40.00 to avail of the promo. 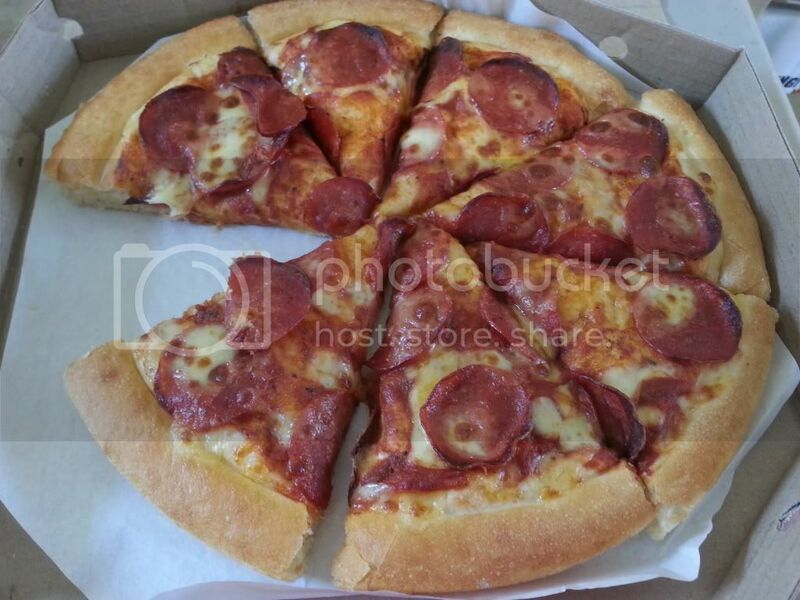 Second choice was a Pepperoni as this is the favorite of my eldest son. 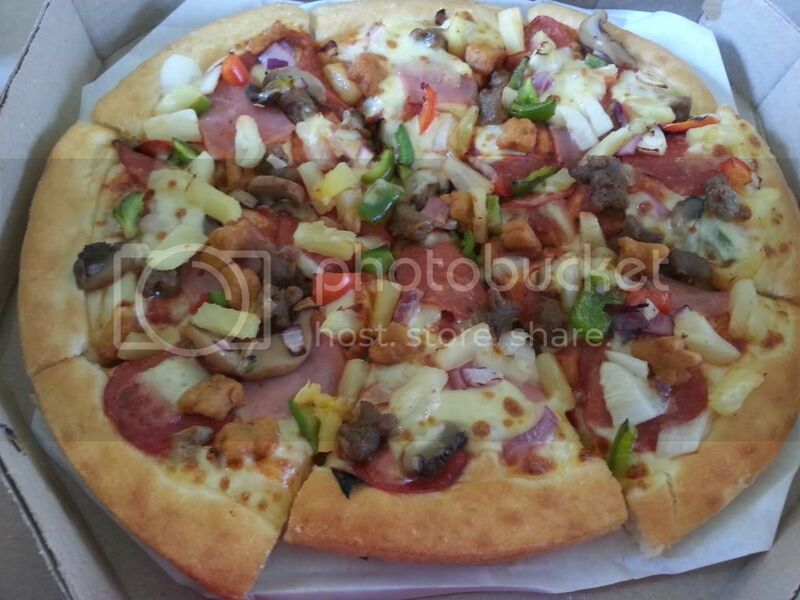 Pizza Hut is just a call away. In less than 45 minutes, the delivery man came knocking at the gate already. If you are from Bacoor, this is their hotline number 046-417 1111.